Advance Reservations has a bargain! ※Following photos are just samples. Part of them will change as time and season goes by. ※The prices are all tax excluded. 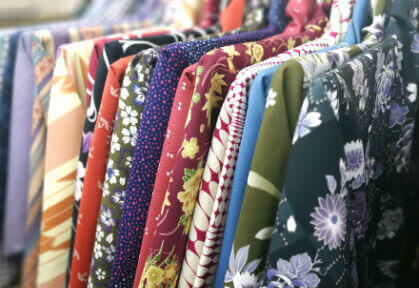 From newest kimono to the most popular one,have a wide selection of kimono. Recommended for customers like you! ・For those who want to walk around Kyoto with kimono they prefer. ・For those who want to wear newest kimono. The contents of kimono plan. You can choose the kimono from the newest one to most popular one. The contents of the set. 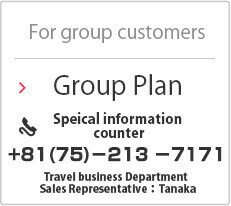 Max 8 people can make a booking with photo data. Book on your option after selecting favorite kimono. Best price: 19,800 yen. Depend on your service. ・Photo shooting at famous sightseeing spots. Depend on your plan. Price should be amount of each plan plus photo shooting at Kyoto sights. Please select from (Walking course: Basic plan) and (Walking course: Free plan). Two to four hours needed. Each plan has 70 pieces of pictures per hour. Admission fee should be paid by you. Transportation must be used only taxi. The taxi cost should be paid by you. The photo data will be as CD by mail. Print costs 1080 yen per piece. You can choose the kimono you like in our Novelty plan! ・The people who rent kimono for the first time. ・Who wants to rent kimono easily with reasonable price. Please choose from the kimono of Novelty plan. Kimono is the best choice for you to show your love. ・Who wants to rent kimono with their lovers. ・Who wants to date in Kyoto. You can rent kimono for both of you. Classic kinmono with reasonable price to rent. ・For people who want to rent furisode easily. ・For people who want to rent classic kimono to travel around Kyoto. ・For customers who want to wear gorgeous kimono gracefully. For customers who want to rental kimono in reasonable price. Don’t you want to rent high class furisode? ※This plan is not available during January 11th to 15th. ・For people who wants to rent high class furisode. Pick from the line of high class kimono. 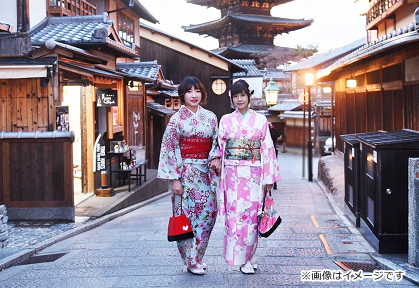 Experience different feeling in Hakama to travel in Kyoto. ※This plan is not available in March. ・For people who want to travel Kyoto differently from other people. You can choose the hakama produced by Saganokan. Kimono or Yukata plan for children. ・For customers who want to wear kimono with whole family members! With a great amount of kimono/yukara for children! 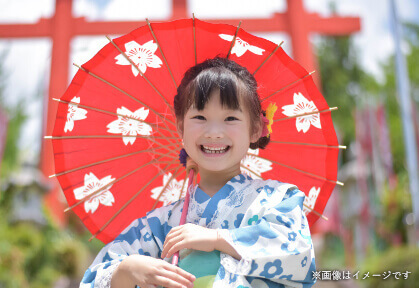 You can enjoy a happy time with familes in kimono/yukata! Copyright©2017 Kyoto kimono or yukata rental, KyoARUKI All raights reserved.